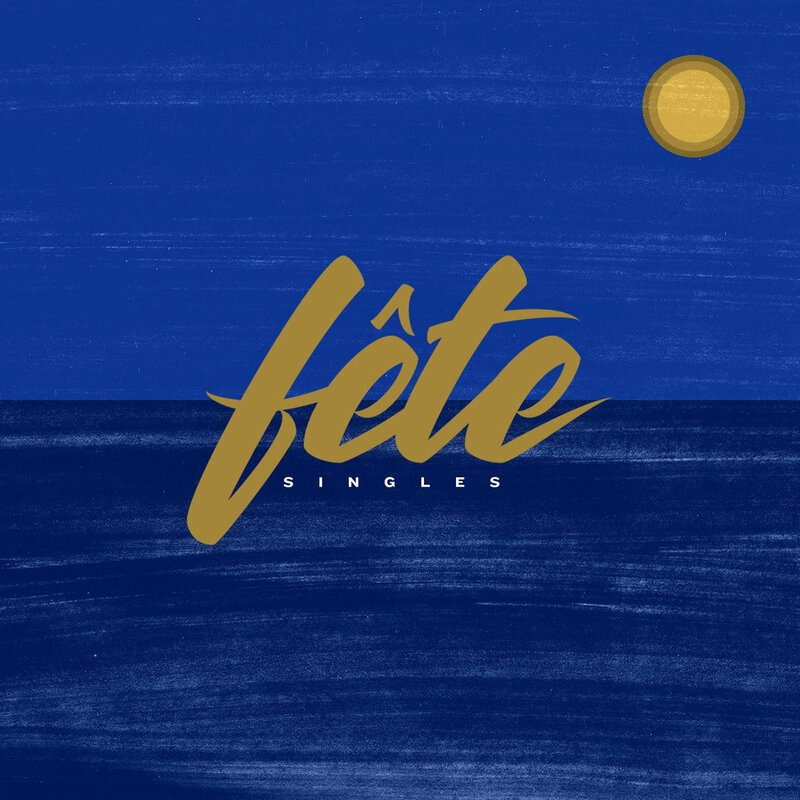 Fête Records‘ “Singles” collection is a thorough showcase of the talent available at the American label. Borrowing from hip-hop, soul, Jazz, and R&B, these 23 cuts provide a diverse, colorful experience. It’s perhaps a bit incoherent at times, but compilations of this nature are not meant to function as albums in the strict sense of the word. You’ll most likely be cherry-picking favorite tracks, leaving others to succumb in solitude. However, there’s a treat in store to satisfy just about any appetite. Fan favorite and Fête heavyweight Mac Ayres crowds the opening portion with 3 of the first 5 songs to his name. “Lonely“, the intimate opener, features Ayres begging for a bit of company at night, “Calvin’s Joint” and Jack Dine collaboration “I’ve Always Been” follow up in the same vein. After that, the compilation’s styles start to truly deviate. Some of the more dancefloor-friendly songs include The Kount‘s extremely funky instrumentals in “Contact!“, TREGS‘ “Crystal Style” glitchy hip-hop beats and “2 Right“, a purely electronic affair by More//Night. Shahly, Harris Cole and BLANDA join the mix with experimental, almost genre-less tunes. Somewhat conventional modern hip-hop is brought by the likes of j.robb, Bowtye, whoiskev and JULiA LEWiS while artists such as Castelluzo, Dee Lilly, and Phabo bring Soul and R&B to the table. With this “Singles” package, Fête put on display the attractive musical dexterity that has brought them to prominence in recent years. Not all tracks will appeal to everyone, but that’s exactly the point: Whatever you enjoy in this compilation will leave a mark. Favorite Tracks: Lonely, Contact!, Bliss, Crystal Sky, 2 Right, Impressions, Für Audri, Michael Scotch.